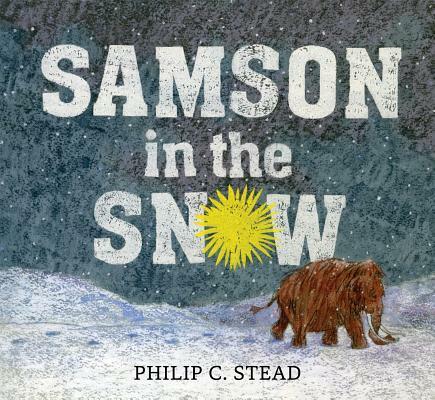 Philip Stead, author-illustrator of SAMSON IN THE SNOW, discusses how he first became interested in picture book illustration and how his drawings as a child influenced the illustrations he creates today. It meant a lot to me that a real artist thought I should have this particular book. 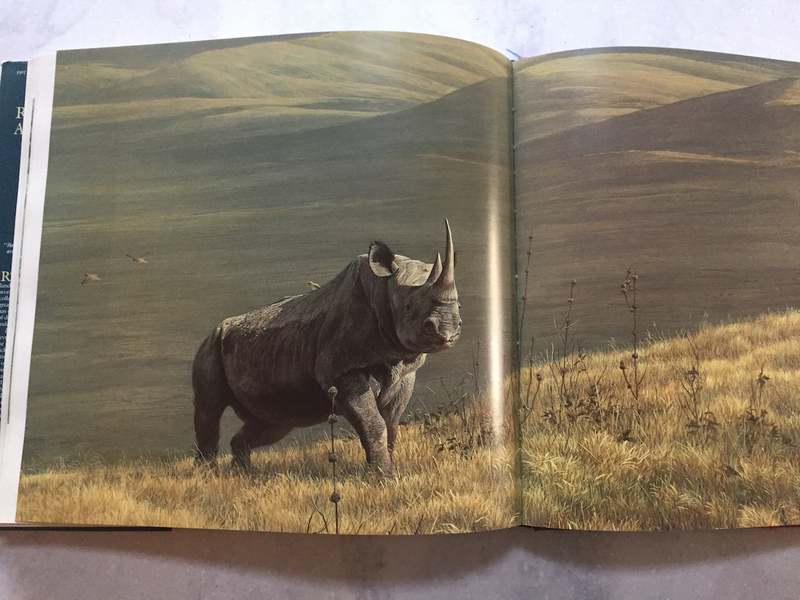 The book was full of hyper-real paintings of animals in nature. They looked almost like photos, but the fact that they were painted by hand made the images feel extra special and important to me. I wanted to make art that felt as important as those pictures. 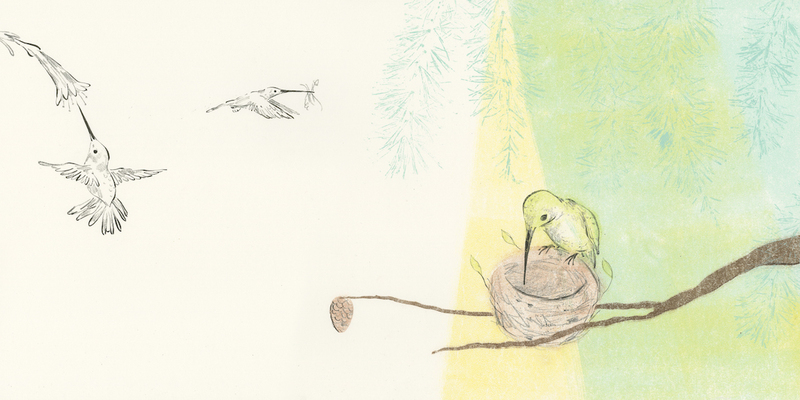 I didn’t have fancy paints, but I got to work anyway using pencils and china markers to copy pictures from the book. I drew on big sheets of paper. 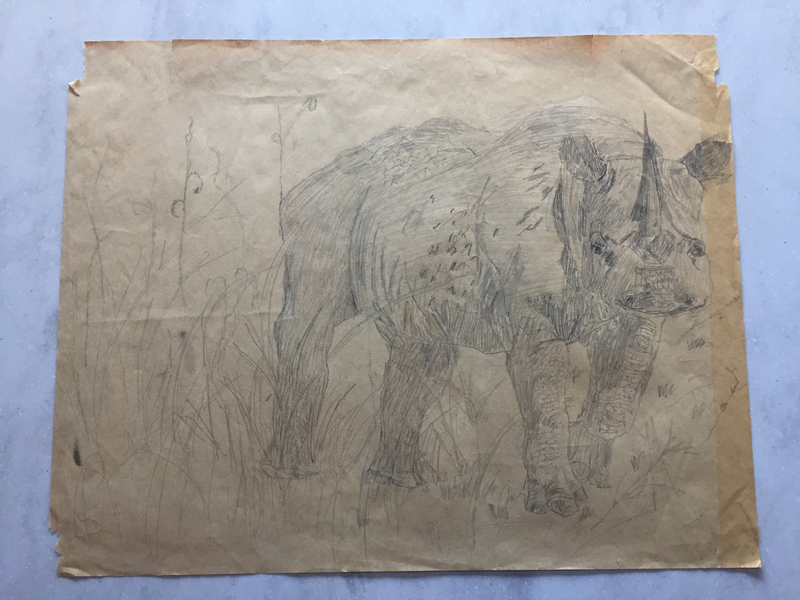 Each drawing is three feet long. Pretty big considering that I was only four feet tall at the time! 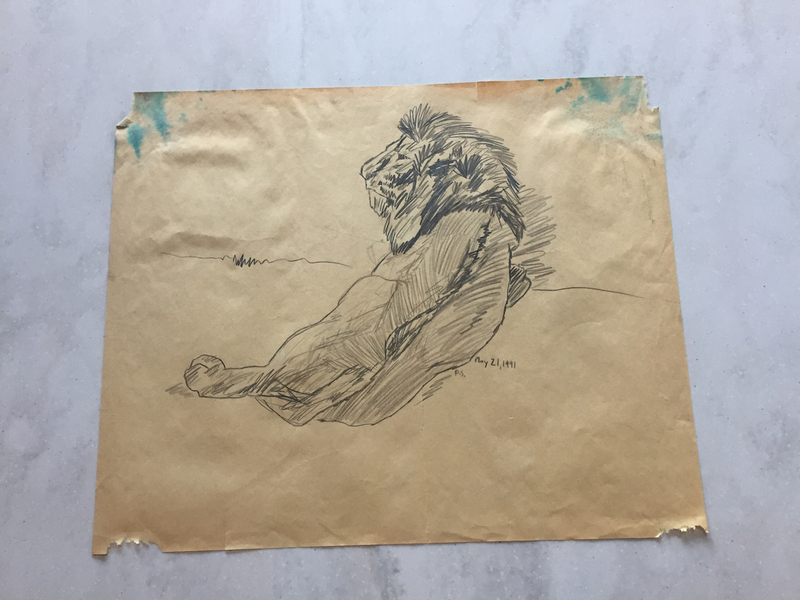 My favorite drawing of all is this lion. It’s my favorite because I can really see myself in it. I’ve had a lot of practice since I was nine. 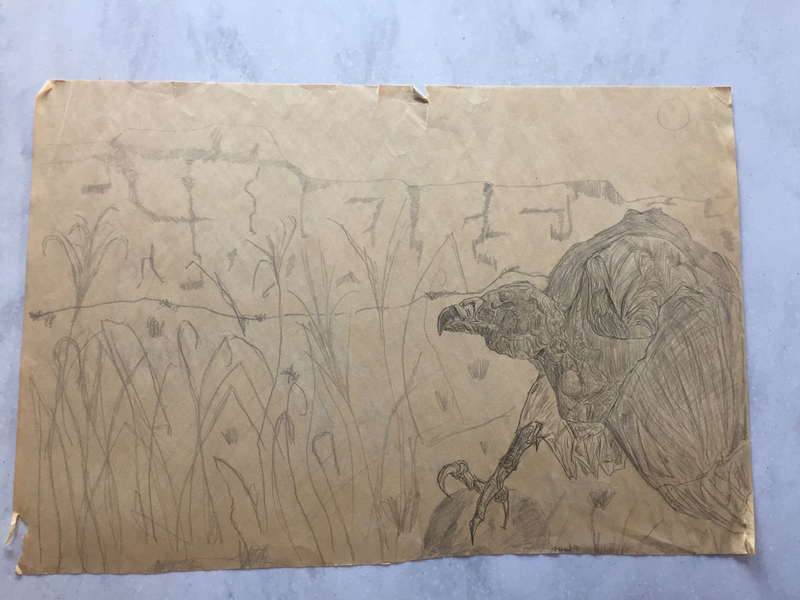 But still, there are certain ways that I move pencil that haven’t changed in almost 30 years. 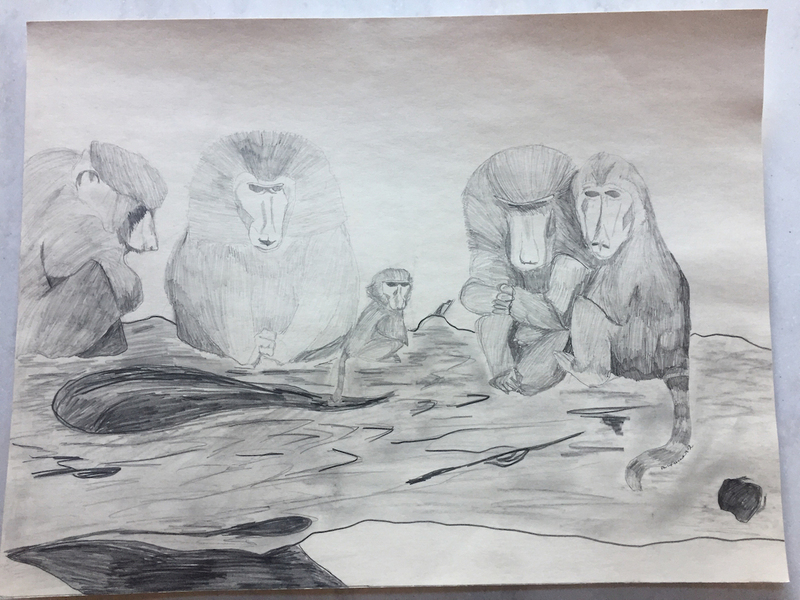 A drawing is a lot like a fingerprint. You can always tell who left it. 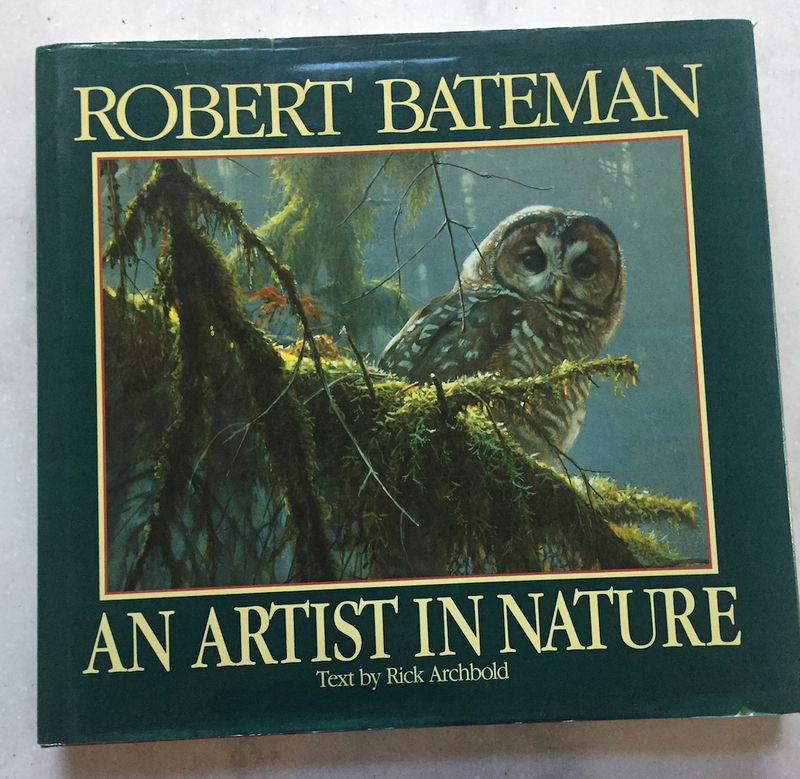 I think the year I spent copying Robert Bateman’s animal paintings was as important as any time I spent in formal art school later in life. I learned so much in those hours alone in my room. I learned to see, I learned to trust my hand, and I think most of all I learned to love and respect animals as individuals. 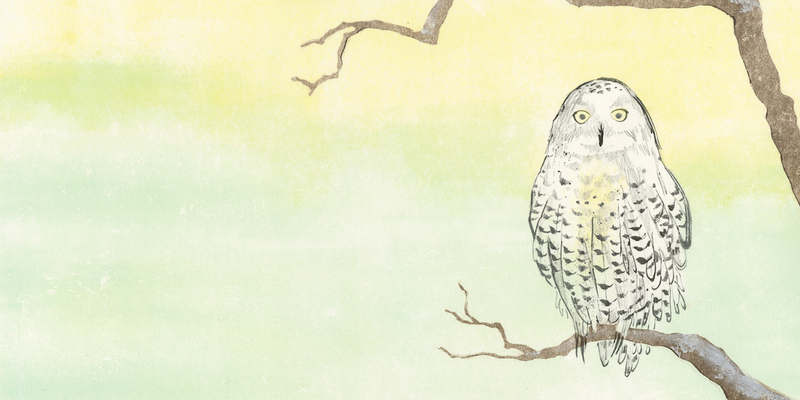 Now, when I sit down to work, I always try to get to know the character that I’m drawing. More often than not it’s an animal. Want to read more about Samson? 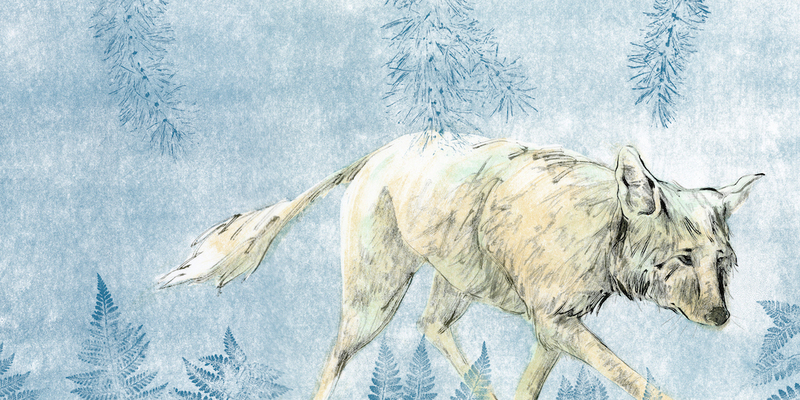 Check out our ALL THE WONDERS of Samson in the Snow post, featuring an interview with author-illustrator Philip Stead, an exploration of empathy in Philip Stead’s picture books, and a craft that will help you carry your own Samson with you as you journey into winter. Purchase SAMSON IN THE SNOW for your reader or readers. 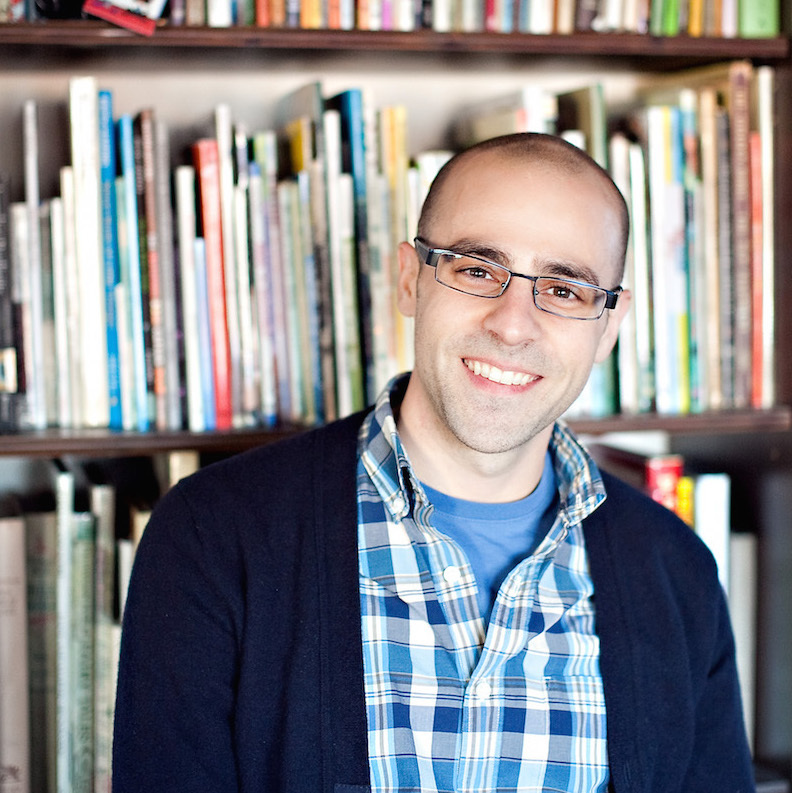 Philip Stead has written or illustrated over a dozen books for children including A Sick Day for Amos McGee, winner of the 2011 Caldecott Medal, and Ideas Are All Around, which was named a Publisher’s Weekly Best Book of 2016. 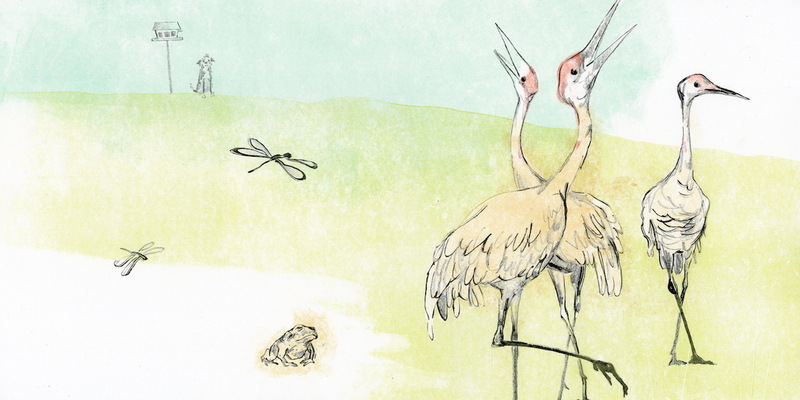 The images used in this essay are taken from his forthcoming, All the Animals Where I Live (Winter 2018, Roaring Brook Press). You can visit Phil’s website at philipstead.com.